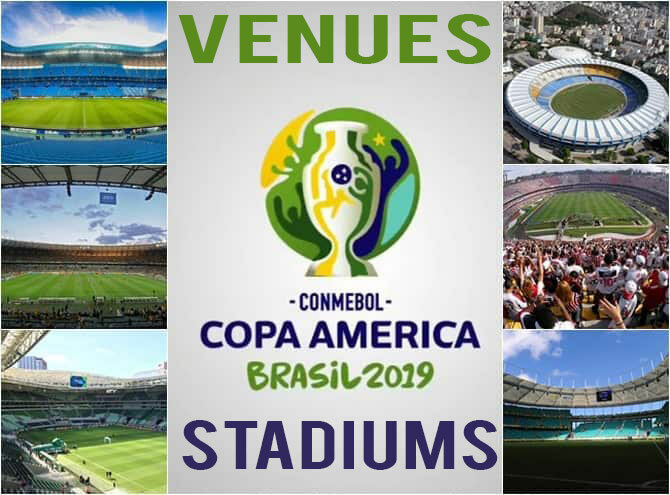 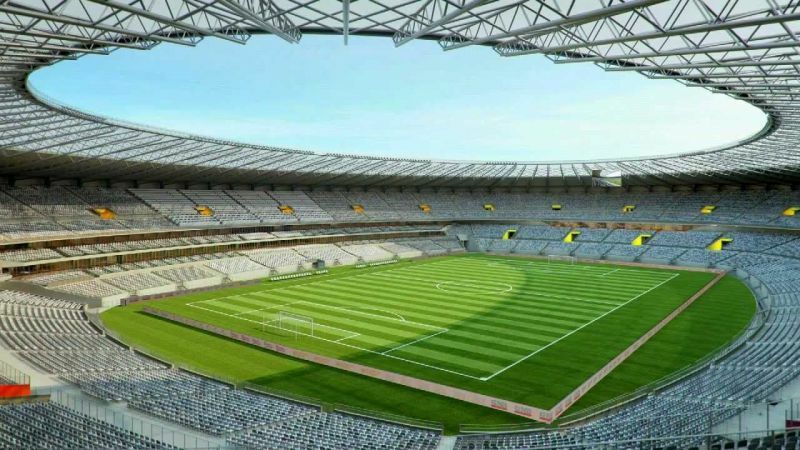 The Copa America 2019 Venues and Stadiums are finalized and the final match in Brazil will be played at the Maracana stadium in Rio de Janeiro and the opening match will happen at the Morumbi Stadium in Sao Paulo, organizers mentioned on Tuesday. 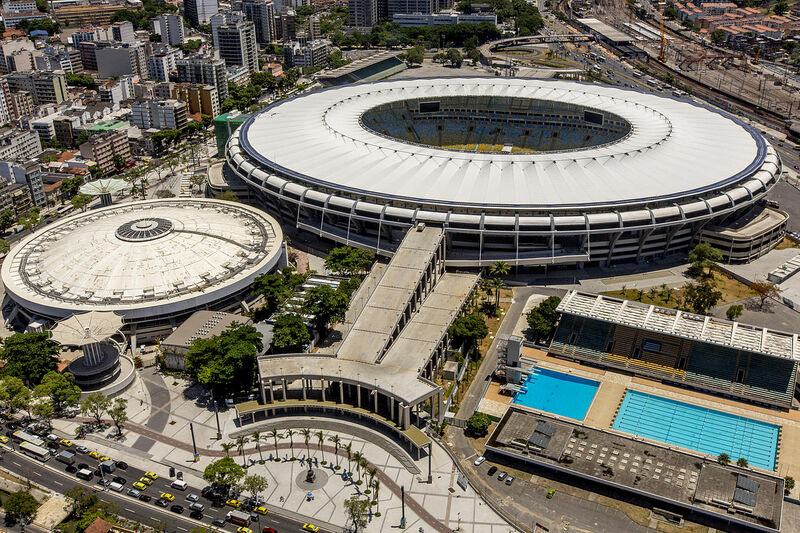 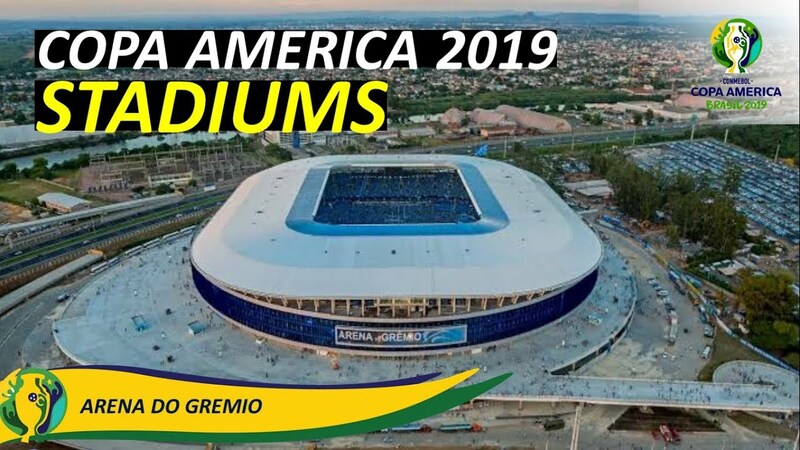 The two semifinals matches will be staged at the Gremio Arena stadium in Porto Alegre and the Mineirao stadium in Belo Horizonte, the South American Football Confederation (CONMEBOL) added. 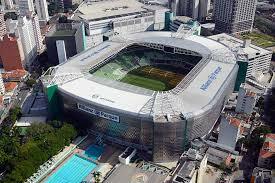 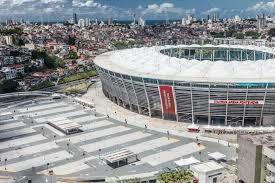 The other two famous stadiums are also confirmed to host matches and these are the Fonte Nova stadium in Salvador and Palmeiras stadium in the Allianz Parque.